The Homer Laughlin 103110000 coronet bowl has a 10-inch diameter that makes it ideal for serving lunch and dinner portions of soup, pasta dishes, and salads. The capacity of the dish is 20 ounces. 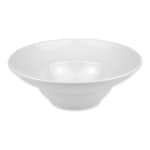 Its heavy duty china construction easily resists chipping and scratching, allowing you to use the bowl for a long time. 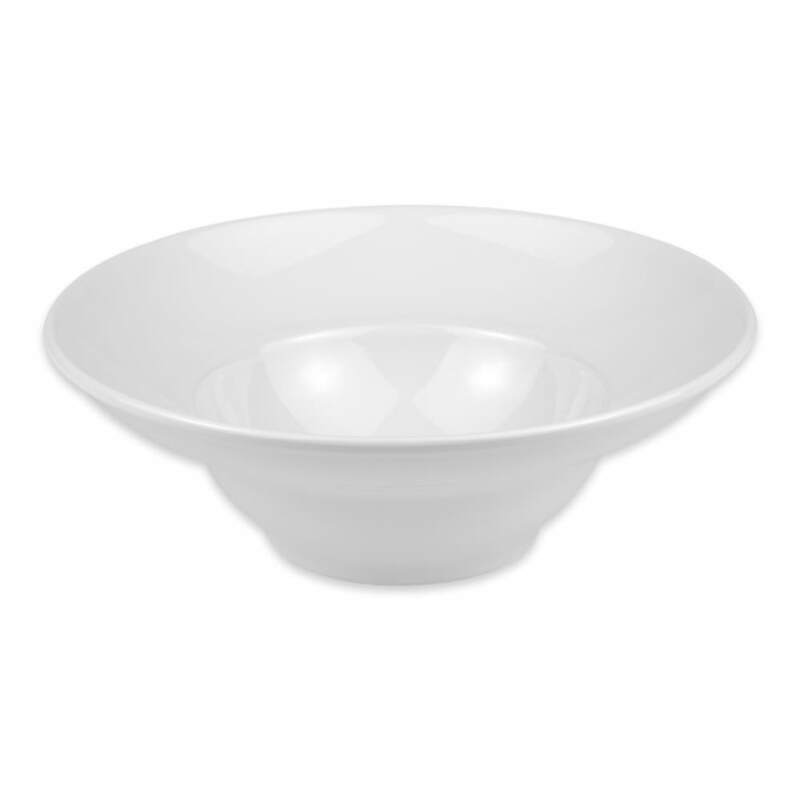 The Homer Laughlin 103110000 coronet bowl comes in arctic white, enabling it to fit in with any dishware you already have.